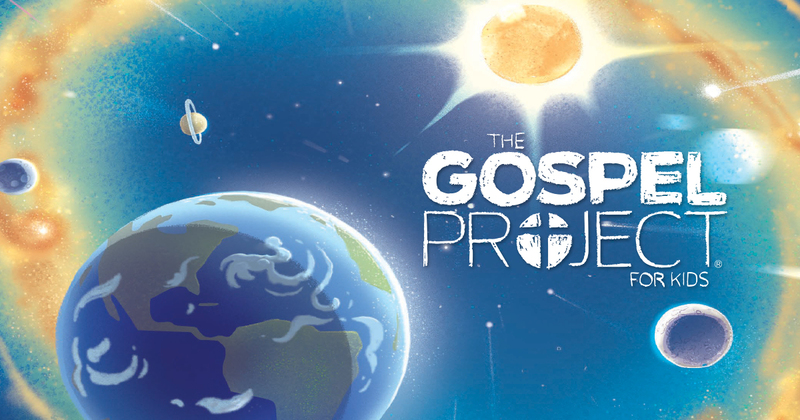 The following resources are for “In the Beginning” the first volume of The Gospel Project for Kids’ 2018-2021 cycle. I don’t remember reading about Share Squares. Where do I find the information regarding how to use these? Thanks. Hi, Shirley. There is no proper way to use share squares—just depends on what you might want to do with them. But most people likely use them with Twitter or Facebook. I’m looking for an image that I can put on a PPT slide to advertise at our chapel. I can’t find one in the digital bundle that I purchased. I want something with the Gospel Project logo. Similar to the pic at the top of this page. Can I simply save as that pic? Or is there something in the digital package I bought that I can use? Hey! We are doing Unit 1: God Created Everything. 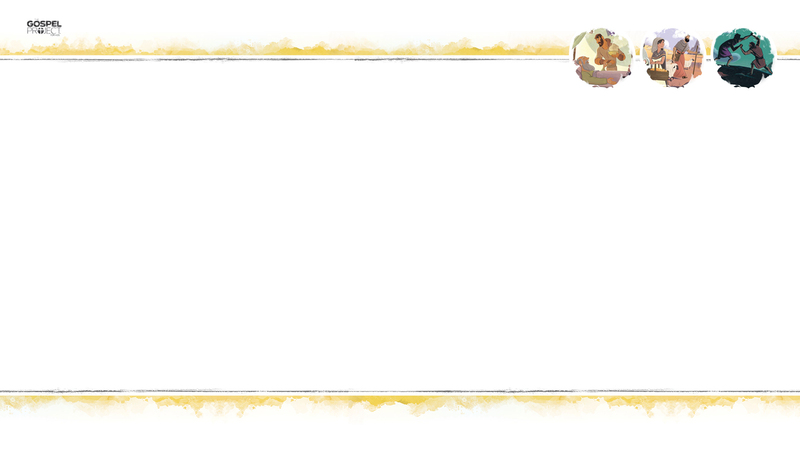 In session 5, it calls for “humility scenarios” printable…I can not find this printable…where can I print this from? All of the printables are here filed under unit and age group as well as on the Enhanced CD in the kit. But I don’t know of a printable by that name. The music comes in the Leader Kit and the Digital Bundles. Unit 1 Session 2 Older Kids Leader Guide refers to “He Created Them” activity page, but I am unable to locate it. I have looked under the Leader Resources tab under Unit 1 Older Kids printables and several other places without success. Can you help? Thanks! Hi. 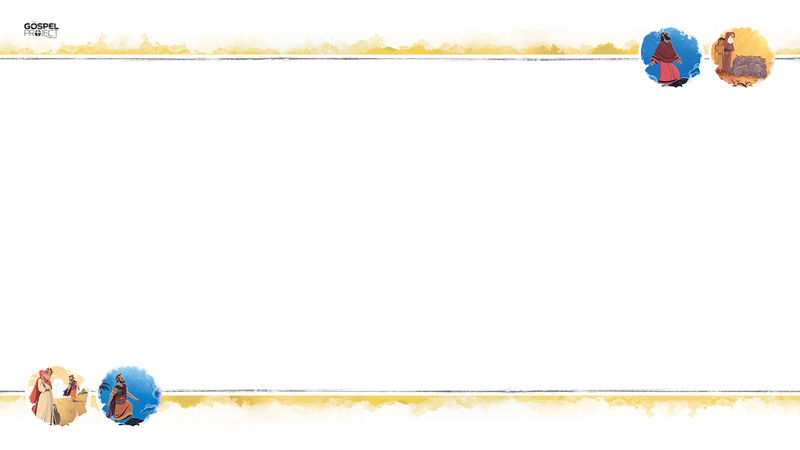 You can purchase Activity Pages at lifeway.com, or if you get a digital bundle, they are found in the printables folder. Hi! I am looking for the Creation Wheel for the Younger Kids. It says to use that printable but I can’t find where to print it from? Hi. The activity printables are on this page that you are on, the Additional Resources, and filed by volume, then by unit and age group. Hi, where can I find the Key Passage songs for Unit 2? I have a digital copy and normally find the songs under Unit support materials tab. I’m not seeing it though. Thanks! The songs are in the Music zip folder (the green buttons at the top of the page). When will the resources for “Out of Egypt” be posted? I’m looking for the “Shadow Shapes” printable. Also, is there a shorter version of the Bible verse Hosea 13:4 for preschoolers? The books says Hosea 13:4b but all the verses on the preschool CD are all of Hosea 13. Hi, Cindy. The Additional Resources for that volume are already posted. 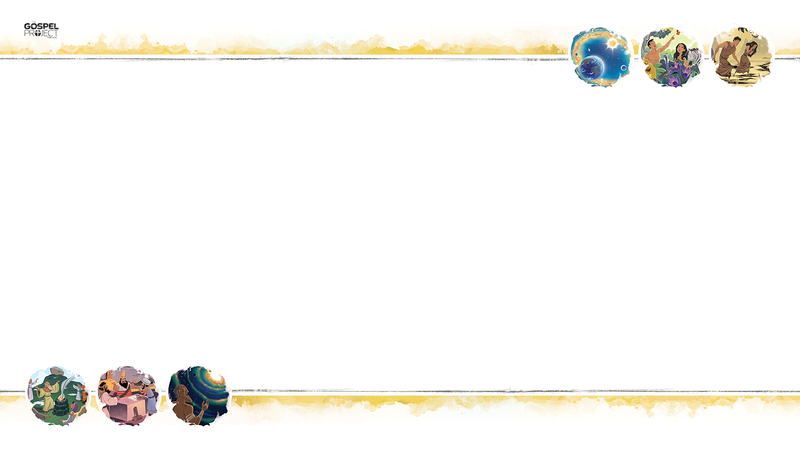 I’m looking for the Bible Story Picture printables for Volume 1. Are those only included on the “Enhanced CD” that I ordered? It would be great if I could find them somewhere online because most laptops nowadays do not have a CD drive. I have to go borrow a computer in order to retrieve these resources. Is there somewhere I could find them online? Hi, Morgan. The activity printables are online, but the Teaching Pictures are only on the Enhanced CD. You can also purchase a preprinted set of Posters if you prefer. This is our first time to use this curriculum. I really love it overall and love that all ages are learning the same Bible story and Story Point. It makes it so much easier to let our parents know about what their kids are learning. I was a little disappointed that the Preteen material is almost exactly the same as the older kids curriculum. I was expecting some different activities geared toward our Grade 5 & 6 kids. Our preteens were finding it pretty young for them. We have purchased the Middle school curriculum too, but some of it is really too old for them. I hate to have my teachers trying to come up with their own supplemental activities when we have purchased two different lessons for them to use. Hi, Debbie. Glad that The Gospel Project is going well overall for you. About the preteen supplement—the content will be very similar as the Older Kids Leader guide, but with more of a conversational structure which also gives preteens the opportunity to spend more time in their Bibles. Our belief is that the content itself relates well for preteens, that is why it is nearly the same, but that a slightly different approach would be helpful as they straddle being kids and being teens.